What if you could keep your job, score awesome word-of-mouth for your brand, and turn some of your content production over to someone else? Spending efforts on brand ambassador networks are where many marketers are seeing their most epic outreach marketing results. Such is the case with Bhakti Chai, this month’s case study of marketing done well. Bhakti is a nationally-loved chai tea company based out of Boulder, Colorado. They have many devoted fans and have done a great job creating a unique brand identity across all offline and online mediums. Bhakti has a network of ambassadors comprised of fans who opted-in to be part of their marketing program. These people promote their chai through their in-person lives as well as their social channels. Think of how much time you could save if you weren’t focused on ONLY identifying new influencers and reaching out to them? 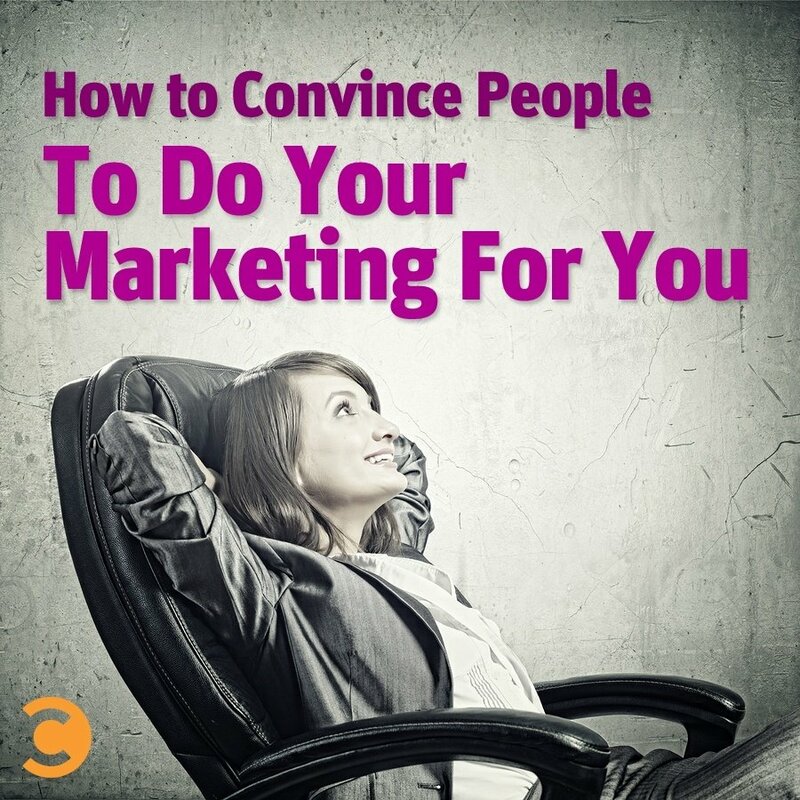 Perhaps your time could be better spent fostering relationships with the people who already want to do your marketing for you. Luckily for me, and you, the Marketing Coordinator from Bhakti—Allison Salvati—was willing to chat with me on how they’ve created such a successful brand ambassador program. Usually I put my key takeaway from an awesome example at the end of my post. But who am I to force you to read every detail? When an ambassador strategy is designed around helping influencers share your brand through the niche topics they have a following for, the end result is going to be solid. Bhakti reaches out to and accepts applicants who are passionate about different niches that work with their brand. They don’t have to just love Bhakti; they are also influential in their space, from yoga to green living to baking. Bhakti is fortunate enough to have some very passionate brand fans, so the majority of their ambassador program is comprised of fans who have opted themselves in. 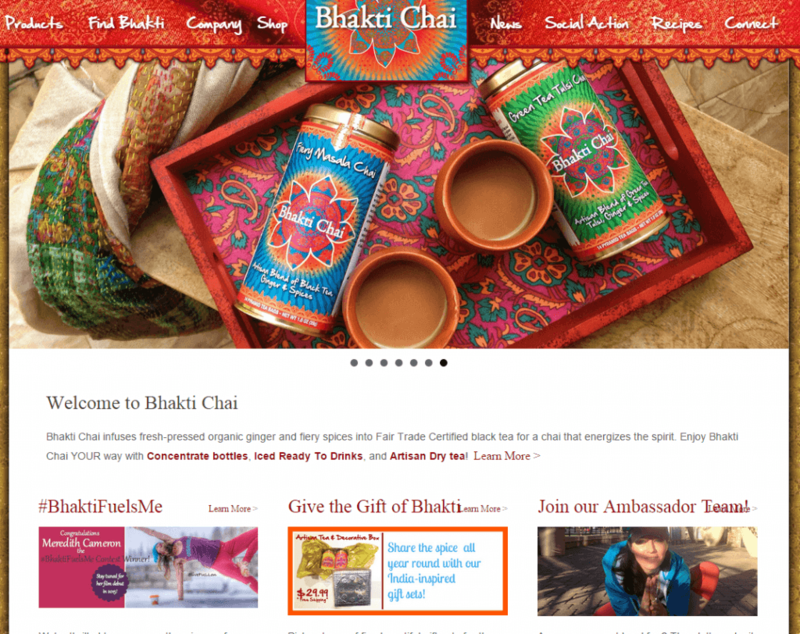 On their homepage, Bhakti has a CTA for visitors to sign up for their ambassador program. Other ways they have attracted fans are through social media and word-of-mouth from other happy ambassadors. When Bhakti gets a happy tweet or email from passionate fans, they invite them to apply to their ambassador program. Having this central hub where everyone applies to be an ambassador—whether they were recruited to apply or visited on their own accord—allows them Bhakti to stay organized and have a process to vet and manage all of their relationships. Because these people are choosing to be part of the network, offering free products and gear is usually all a brand needs to make the program mutually beneficial and keep the mentions flowing. Where Are Your Happy People? Bhakti has many brand fans, and they’ve been intelligent in activating these happy voices that already exist. Whether or not you have the amount of ambassadors Bhakti does, they are your easiest group to activate and the most effective marketers you have. When it comes to identifying fans you already have in place, there is a fabulous combination of social media monitoring, reaching out to your consumer base, and strategically placing CTAs for people to opt-in to your network. Check out the two CTAs Bhakti has on their homepage. Under “Connect” is an option to apply to be an ambassador, and they also have a blurb about it under their main image. Once you have these people in place, it’s quick and easy to promote new ideas and products. Bhakti simply asks their network to share updates. They are also very conscious of not “over-emailing” or asking for favors. Own your niche, and use it to reach out to new voices. Even though Bhakti has seen massive success with their opt-in program, there are instances when they need to reach out to new influencers to help them promote new events and products. Define your niche and own it. Live in it. Swim through it. Read about it every day. Live it. Breathe it. You get my drift. 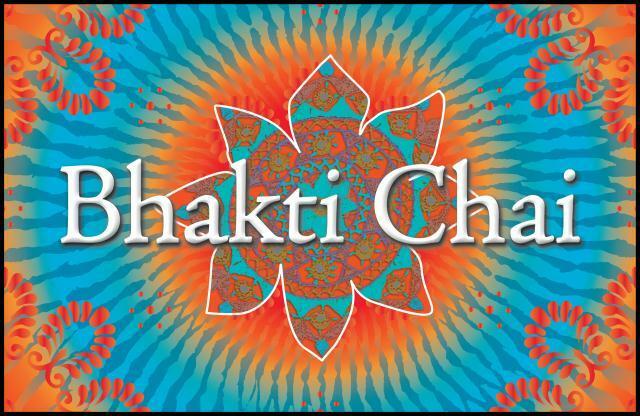 One of Bhakti’s initiatives for 2015 is to tour in a mobile Tuk Tuk and sample their chai at different events across the nation. To help spread the word, they’ve reached out to influencers in specific cities to help them spread the word in multiple communities. Because of this initiative, they’ve been locating and reaching out to new people more than they normally would. Whether they are the questions you ask ambassadors who apply for your program or the questions you ask yourself when actively recruiting, there are filters that everyone should be passed through before you add them to your network. Here are just a few of the questions that Bhakti asks of the people who apply to be part of their ambassador program. Jumping off what you determine to equate to a quality influencer, take a look at these questions, and make them your own. How do you plan to share your love for Bhakti Chai? How involved are you on social media? They also ask for a photo of the applicant of themselves enjoying a cup of Bhakti Chai. I love these questions because they are vetting for authenticity first and then social presence. When it comes to gathering applicants and storing them in a manageable network, there are a few options. Some brands connect Google web forms to their site so they can get the info funneled into a Google spreadsheet. Other brands (like Bhakti) have the applicant fill out the information and email it back to marketing. Other brands use GroupHigh to connect their web form, so they can house all marketing relationships in one place. You’ll find what works best for your brand, and as long as you remember to set up a solid opt-in plan and create an ambassador strategy that caters to individual strengths, you’ll be getting high fives. Weigh in with a brand ambassador program you’ve worked on! Maybe we can collaborate on a post!